Sam Fender has announced his debut album. Titled 'Hypersonic Missiles', the record will arrive on August 9 through Polydor Records and follows up last year's 'Dead Boys' EP. It was written, recorded and produced at the BRITs Critics' Choice winner's own hometown warehouse studio in North Shields with longtime friend and producer Bramwell Bronte. Head below to check out the album's cover art and tracklist, as well as a video accompanying the previously shared opening title track. Fender kicks off a European tour this week and returns in May for another round of UK dates, including two shows at the O2 Shepherd's Bush Empire in London. 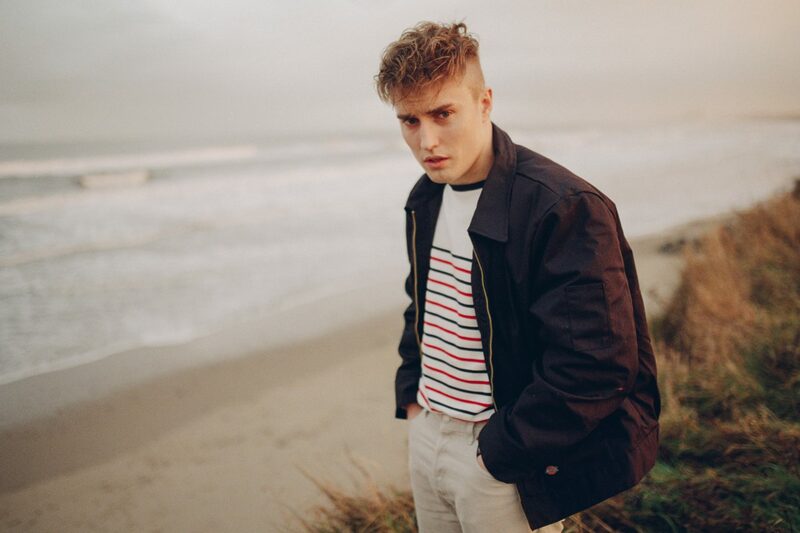 Click here to compare & buy Sam Fender Tickets at Stereoboard.com. 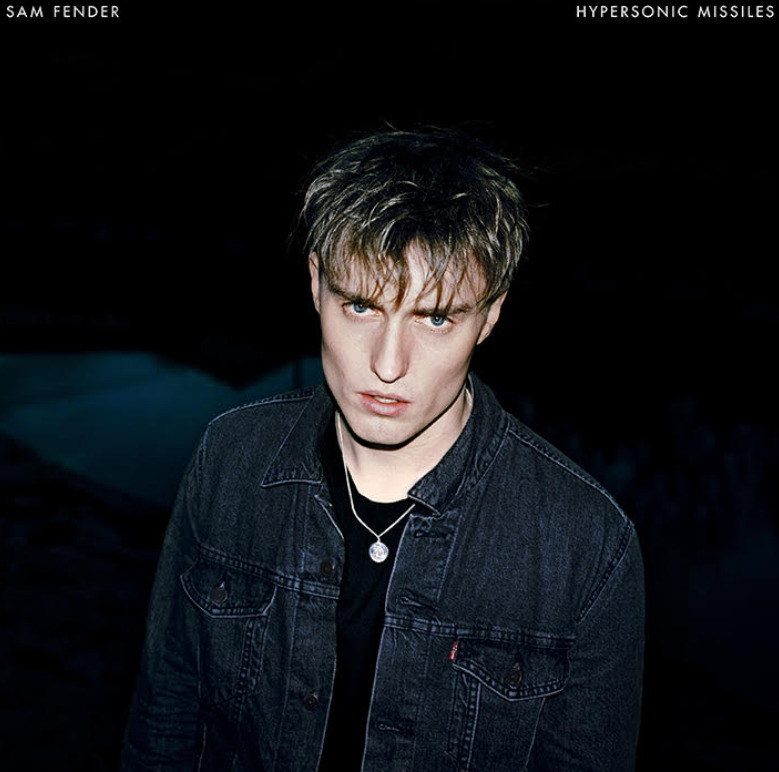 Sam Fender has released a new single. Sam Fender has announced a spring headline tour. 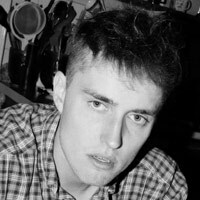 Sam Fender has won the Brits Critics’ Choice award.